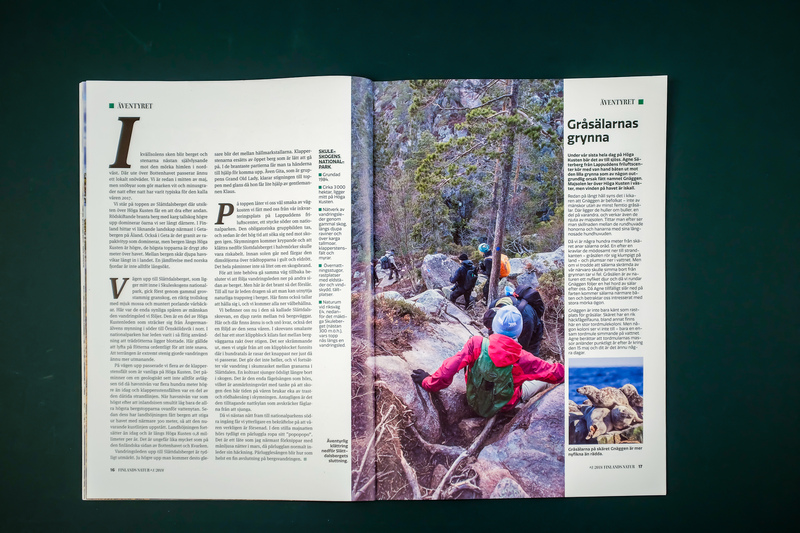 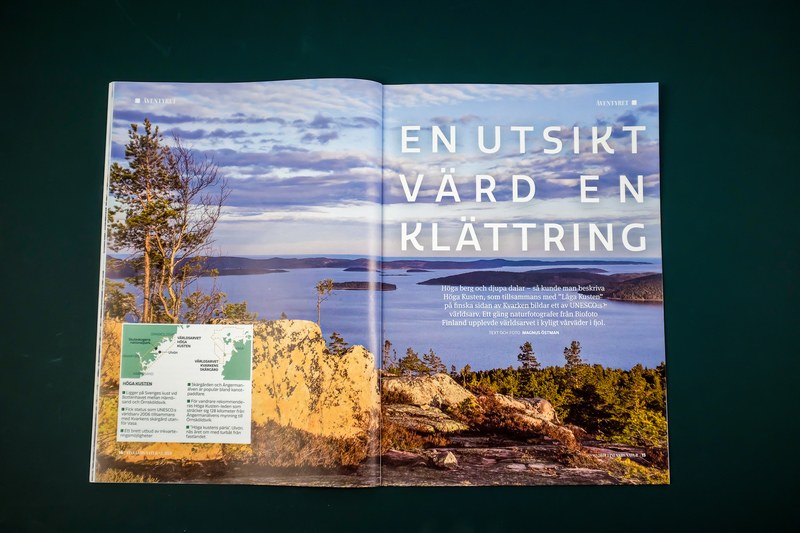 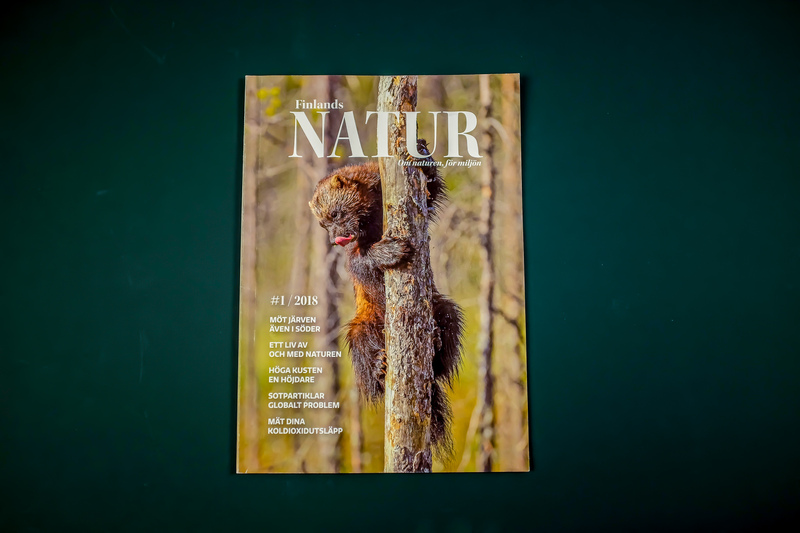 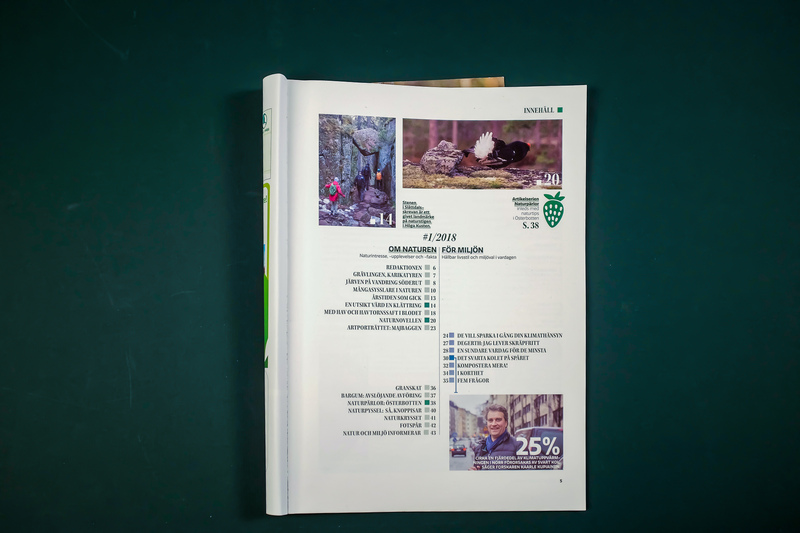 Finlands Natur is a quarterly magazine published by the NGO Natur & Miljö. 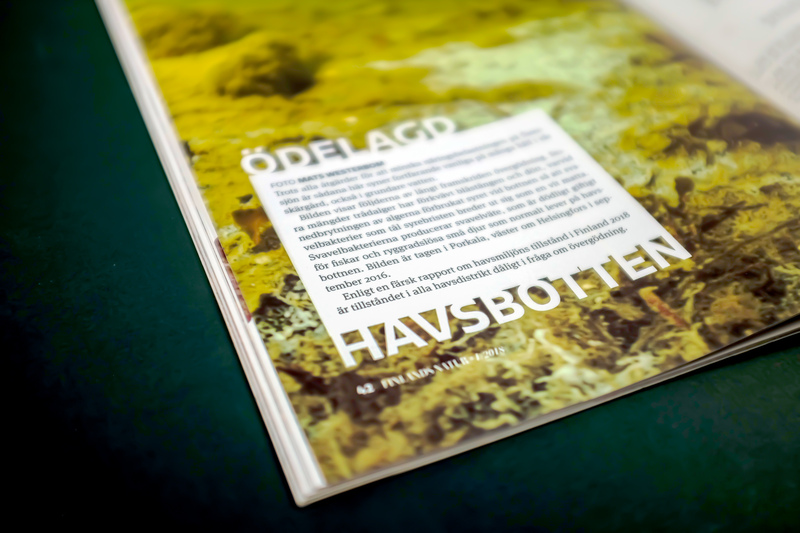 It’s a blend of nature reportage and sustainable living interviews, designed to appeal to an urban audience. 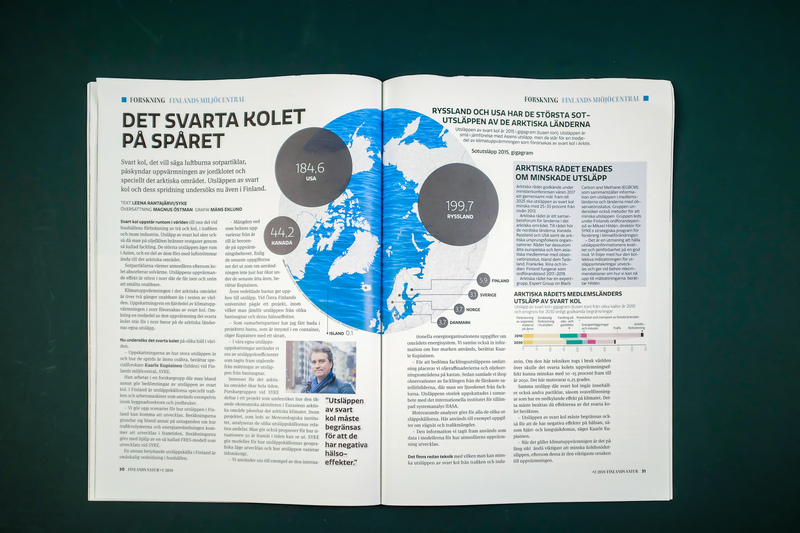 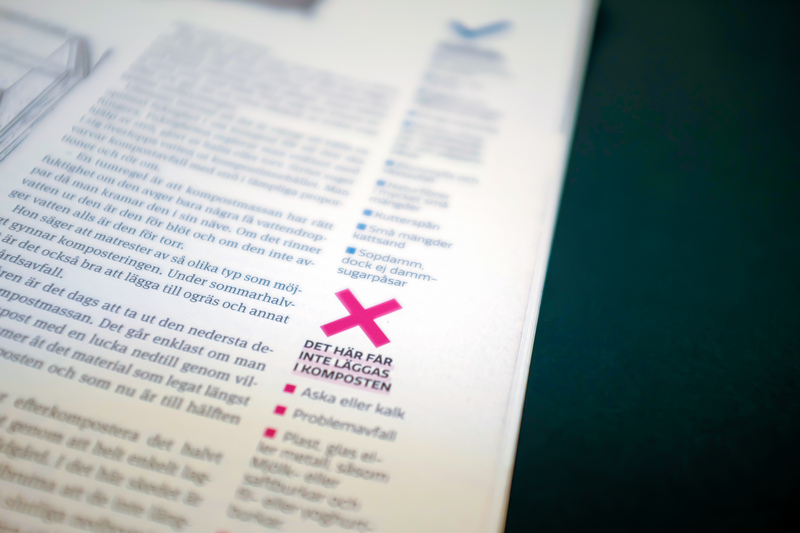 The magazine was redesigned with this in mind in spring 2018.